Stuartholme School is a Catholic Independent day and boarding secondary school for girls in Years 7 to 12. 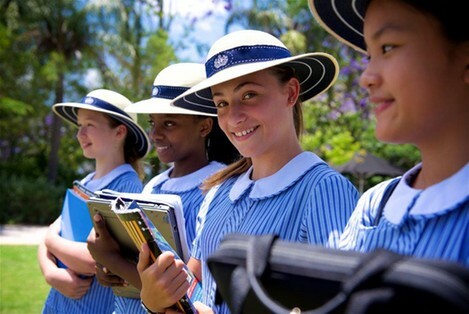 Situated six kilometres from Brisbane’s CBD, Stuartholme’s well-rounded educational program and dynamic learning environment supports each girl to learn, thrive and contribute to our society. 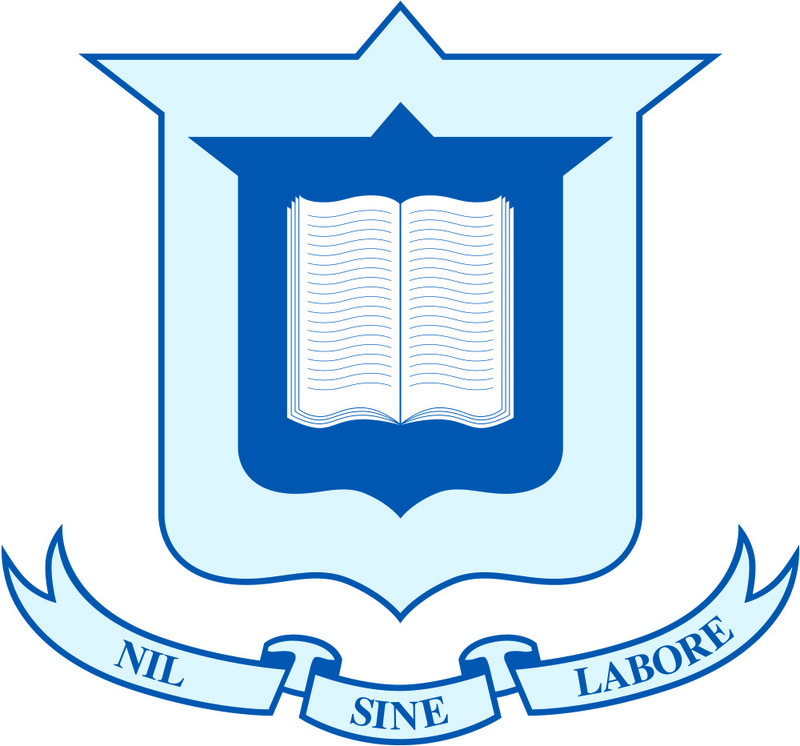 As a progressive, international Sacred Heart School, Stuartholme School is committed to educating the whole person. Our rigorous academic program together with our supportive learning environment teaches resilience and self-value where every student feels confident in her contributions. Stuartholme educates every girl to reach her full potential. Students are kept engaged through dynamic teaching strategies and vibrant learning environments. Stuartholme is committed to inclusive education and best practice principles of teaching and learning with opportunities for students to strive for personal excellence. Enrichment and extension is available through curriculum differentiation, subject offerings, competitions and special programs. Stuartholme offers 25 OP subjects, a broad Vocational Education (VET) Program and 35 co-curricular activities. Our co-curricular activities reinforce the value of ‘learning outside of the classroom’. Students are encouraged to explore opportunities that enrich their schooling and develop their talents and interests. Student Wellbeing permeates every activity and interaction at Stuartholme School. Together we strive to celebrate successes, support one another through challenges, and create a community that promotes life-long friendships. Visit www.stuartholme.com to find out more.